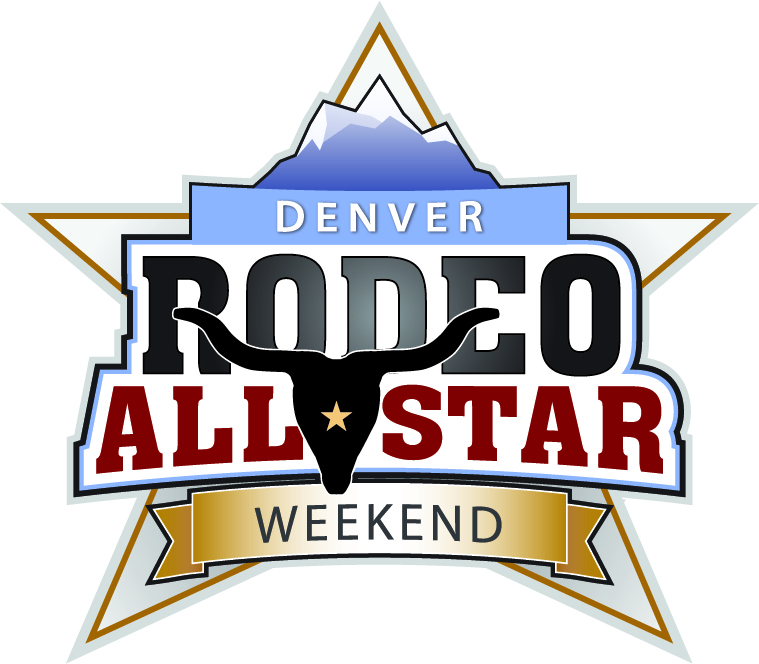 If you’re coming to the National Western Complex this weekend, be aware that I-70 will be closed in both directions from Colorado Blvd. to I-270. Looking for a unique experience for your group? Take a ride on the wild side and check out our Private Rodeos! The National Western Center is a new take on a legendary Colorado space – a future place where heritage of the Old West meets progress of the New West, a space where school children can cultivate food systems while researchers discover food security solutions that will change the world. Within the future 250-acre National Western Center Campus, people and experiences converge to create a year-round destination that is just as much for the cowboy as for the urbanite. At an intersection of agriculture, education, and entertainment, global thought leaders meet curious students and join local community in a convergence of diverse perspectives and common cultural identity.